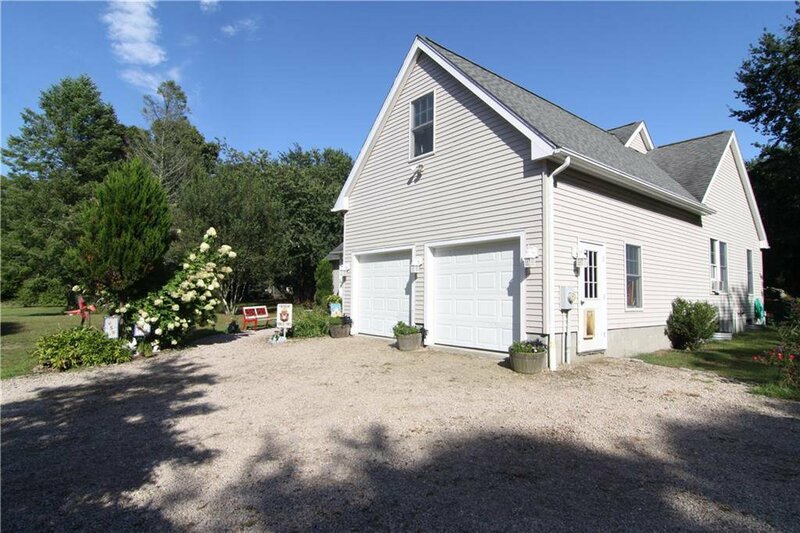 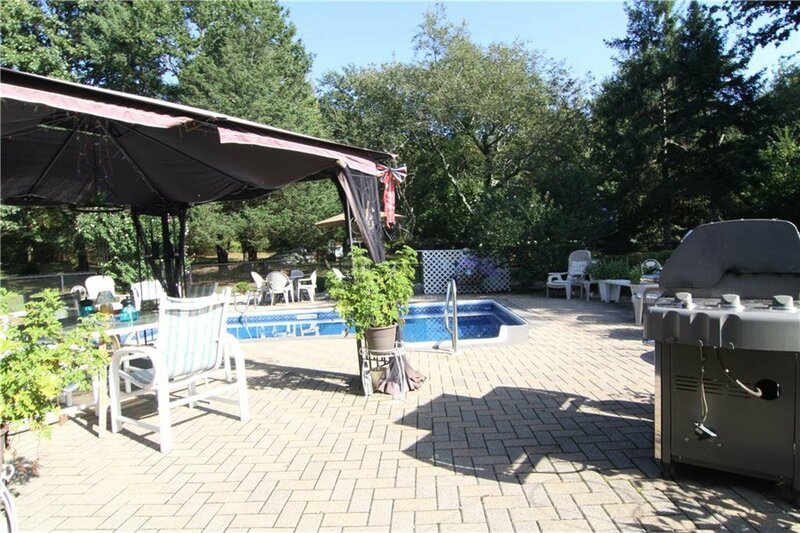 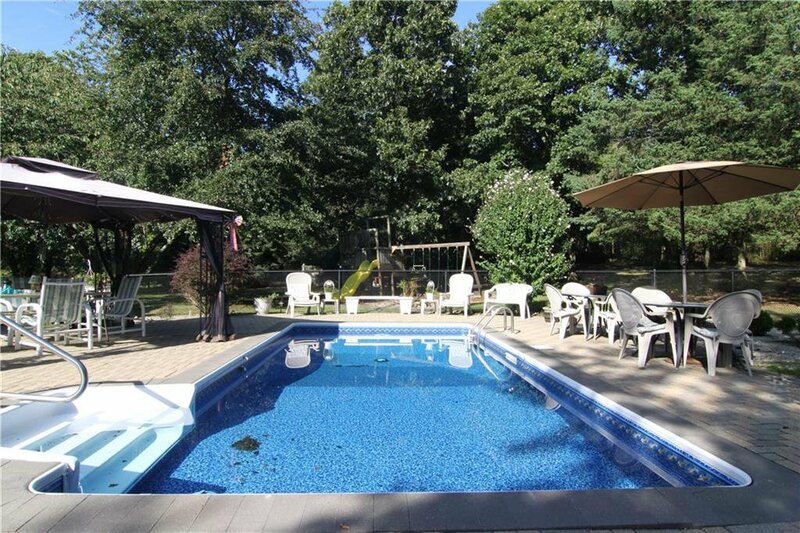 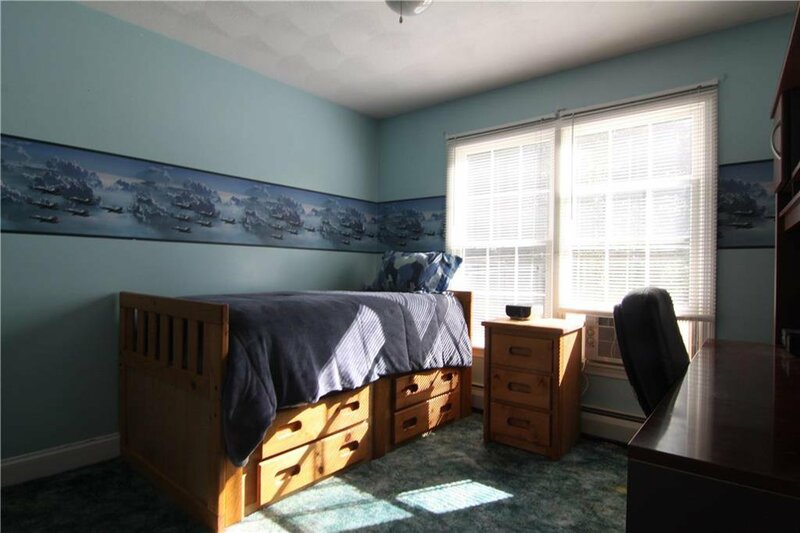 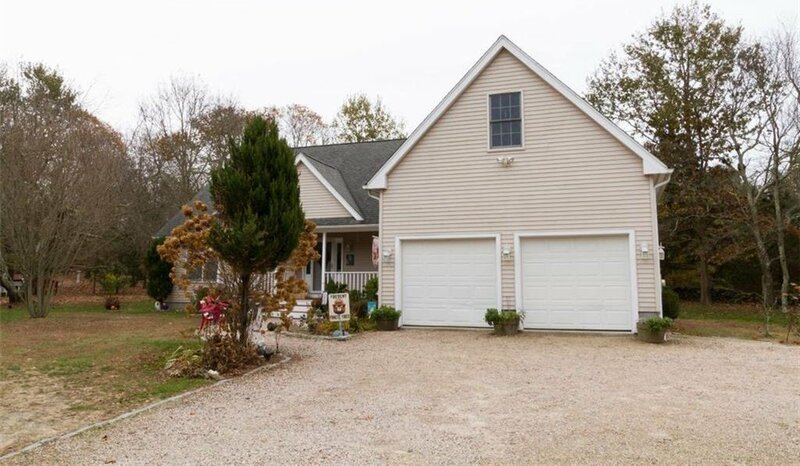 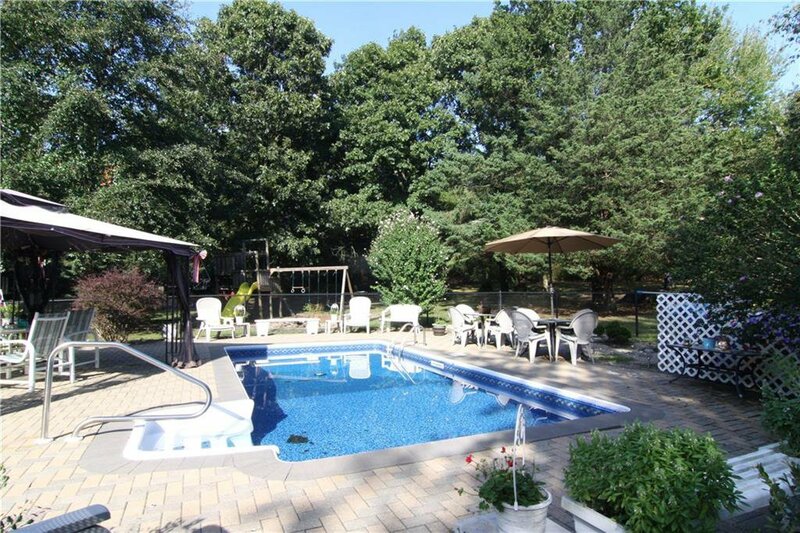 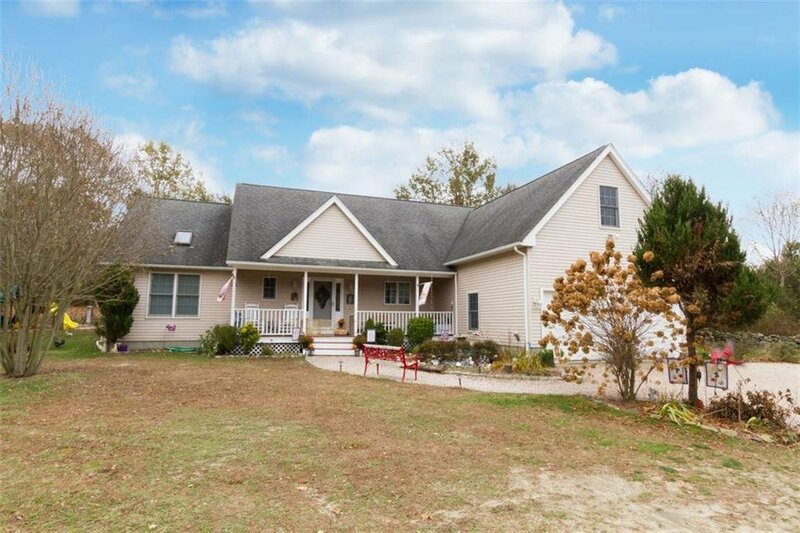 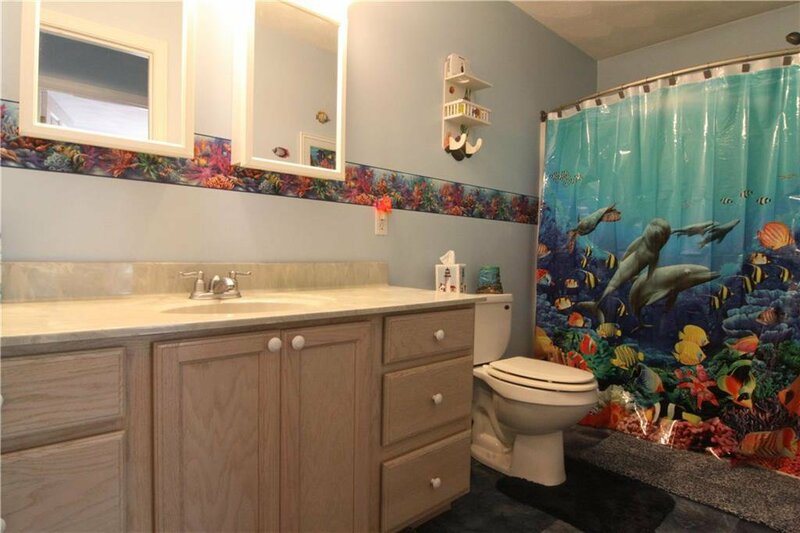 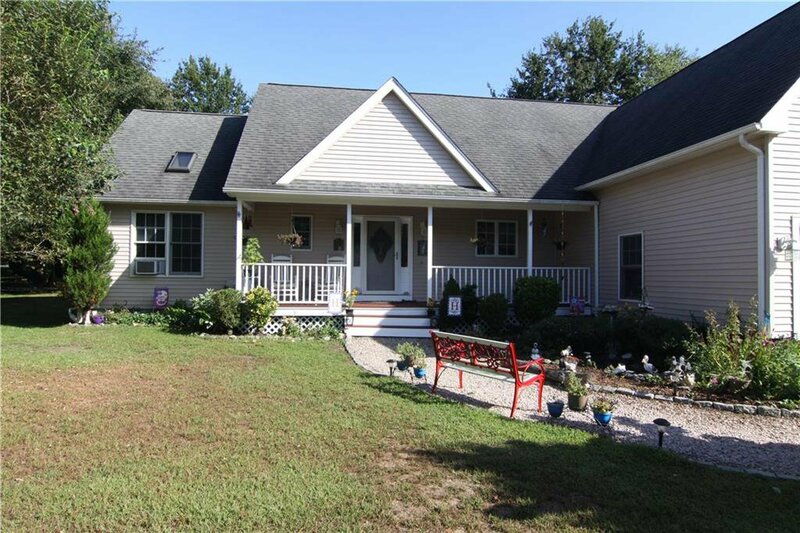 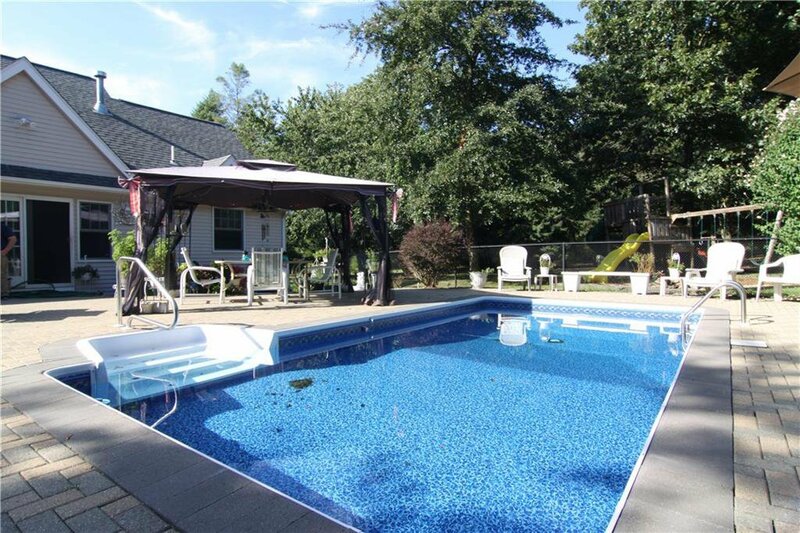 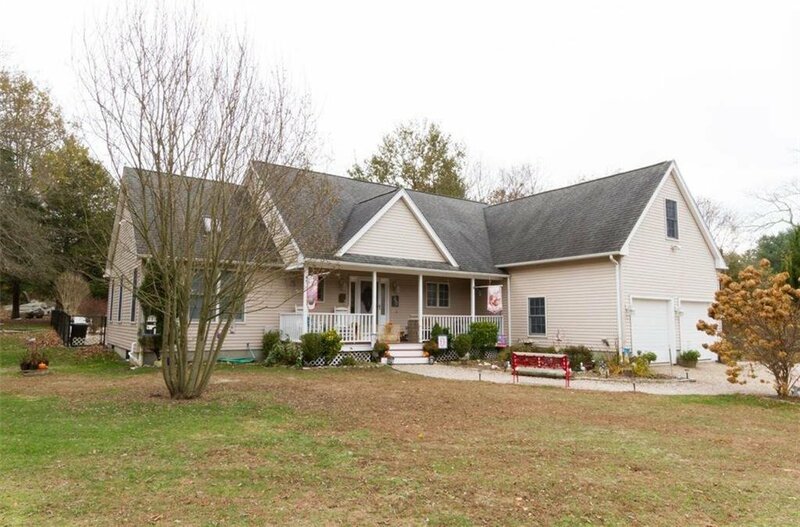 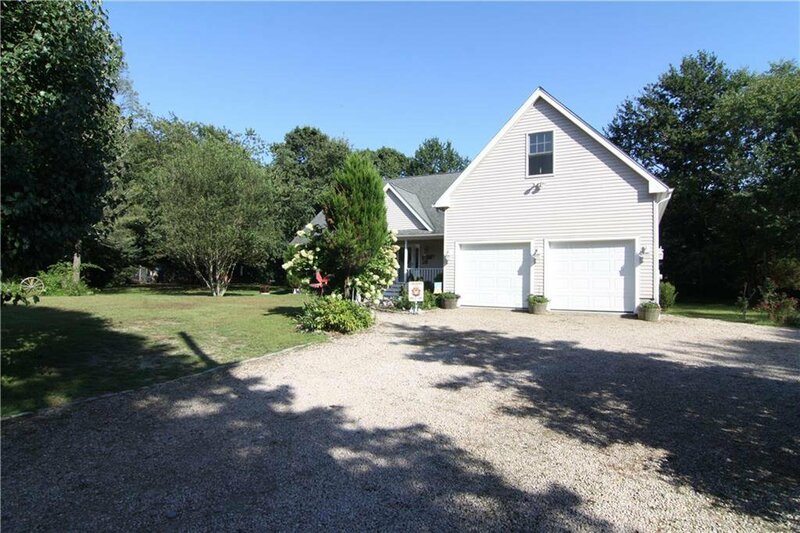 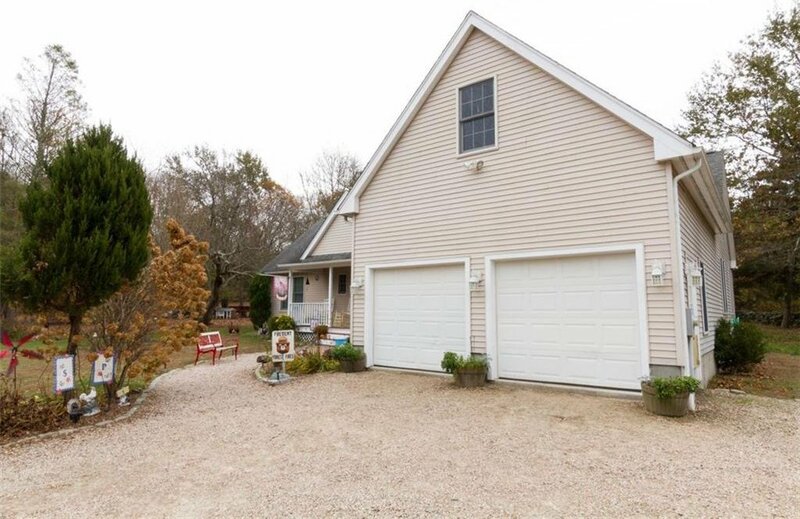 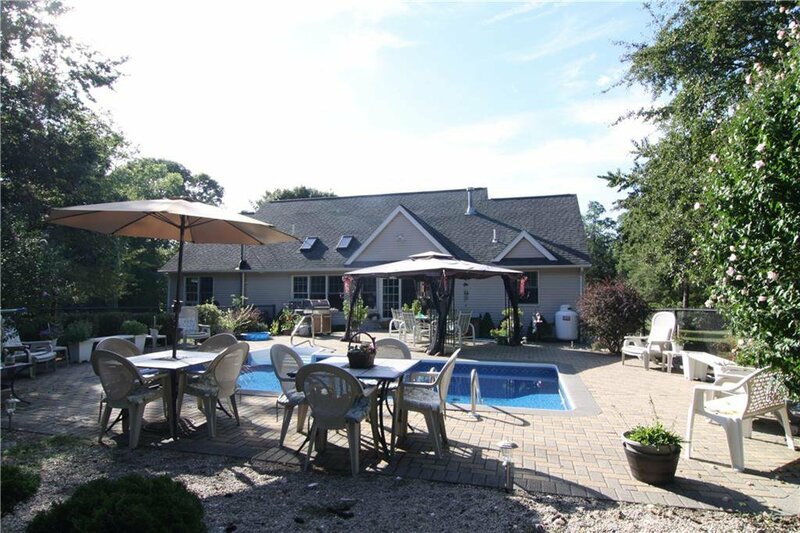 Wonderful one level home on over 2 acres in the Jamestown Shores with inground pool. 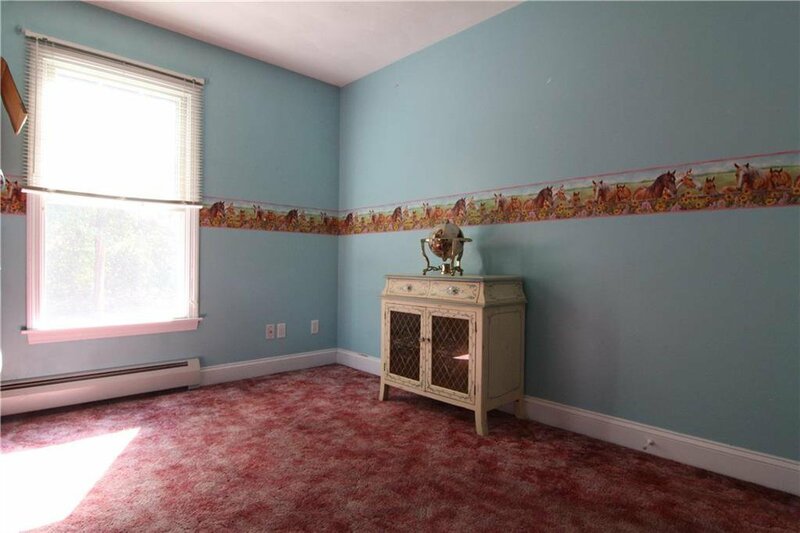 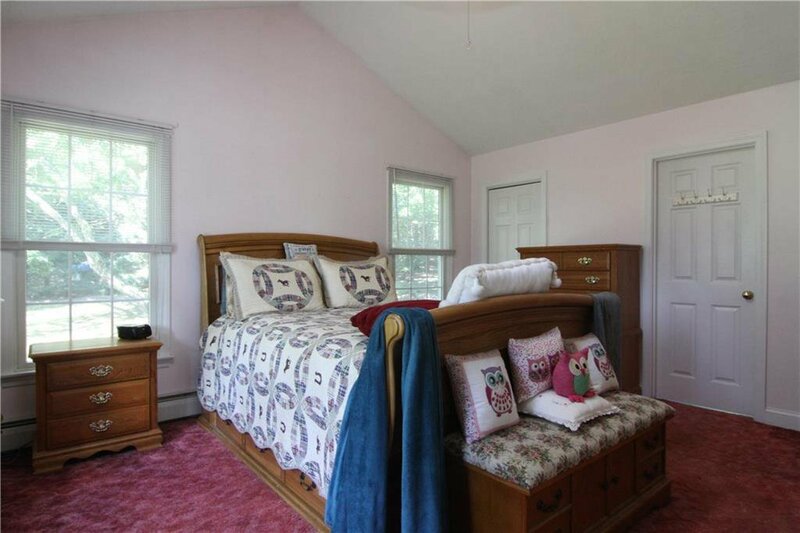 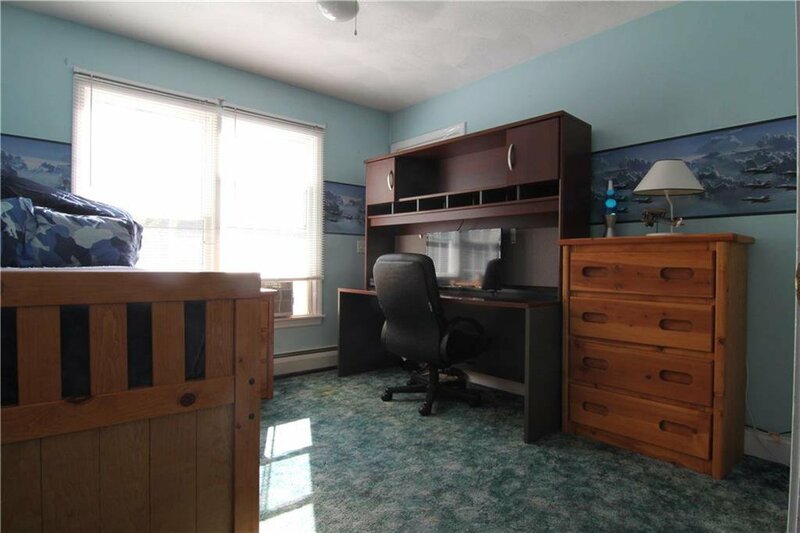 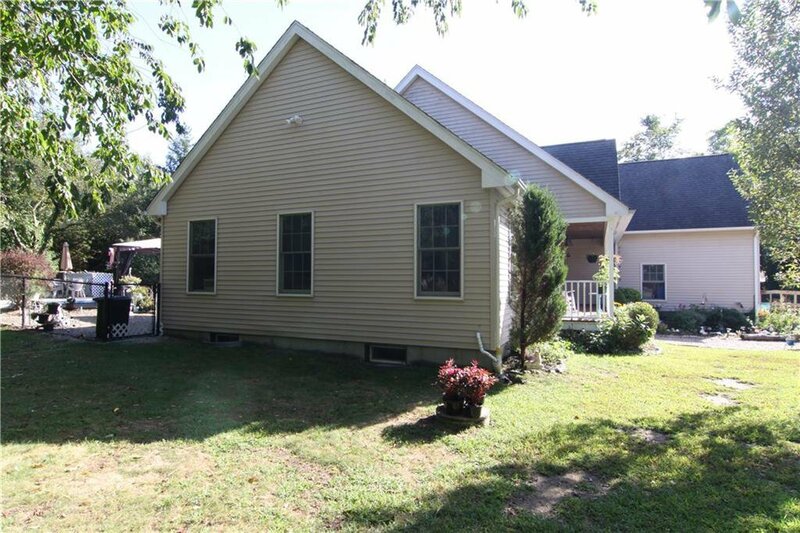 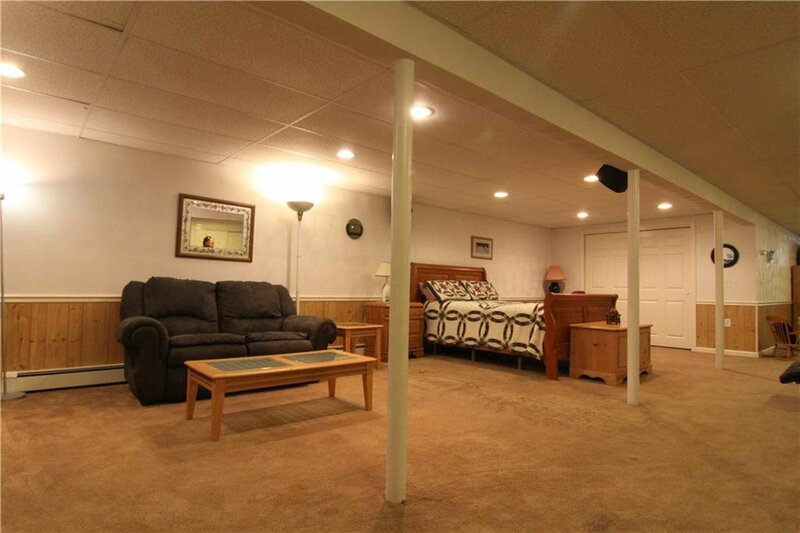 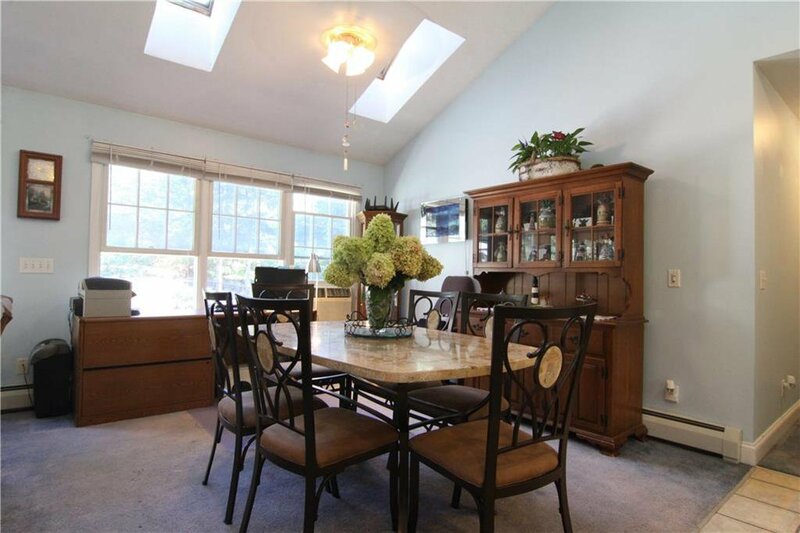 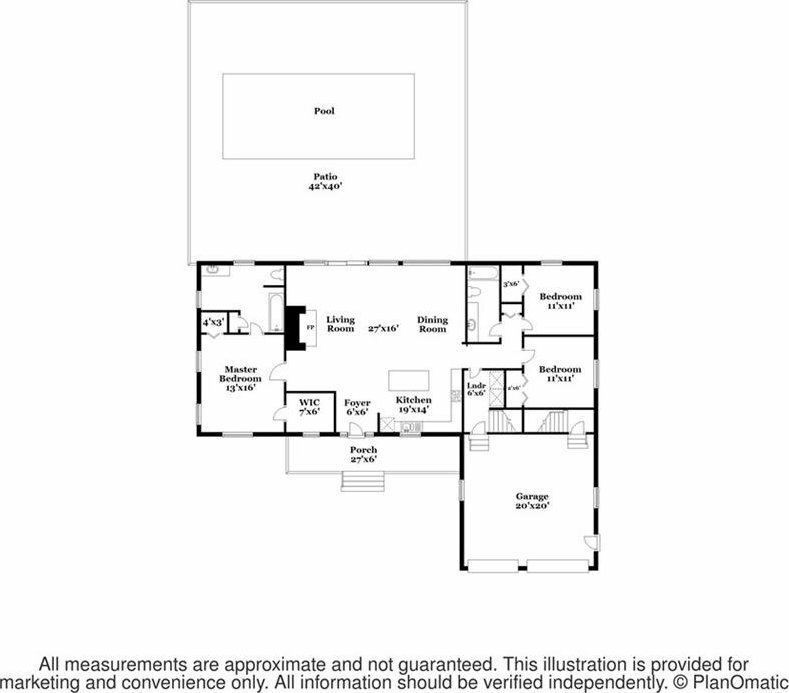 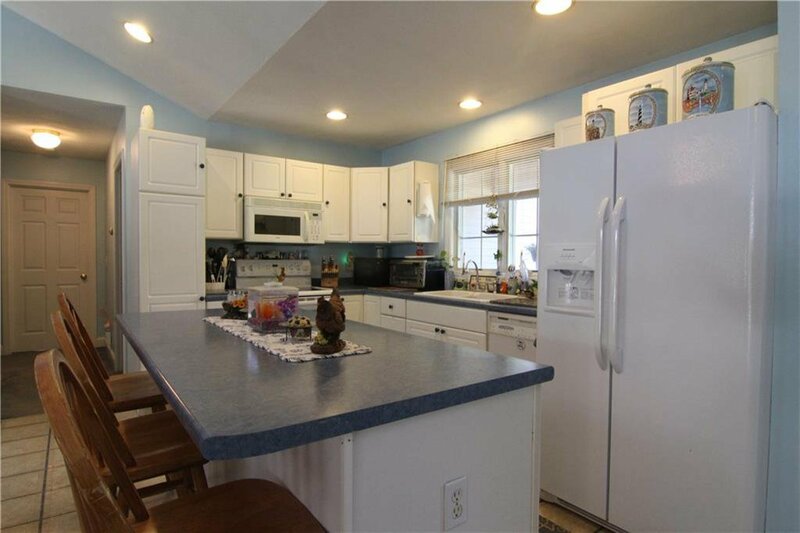 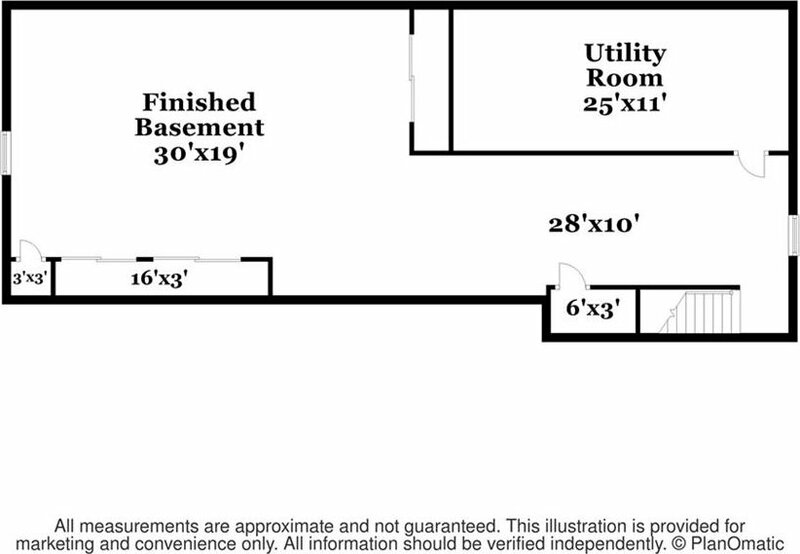 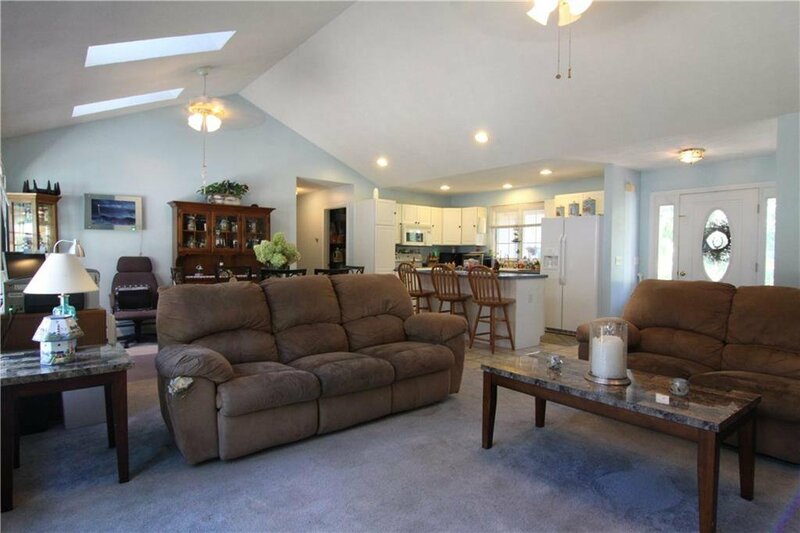 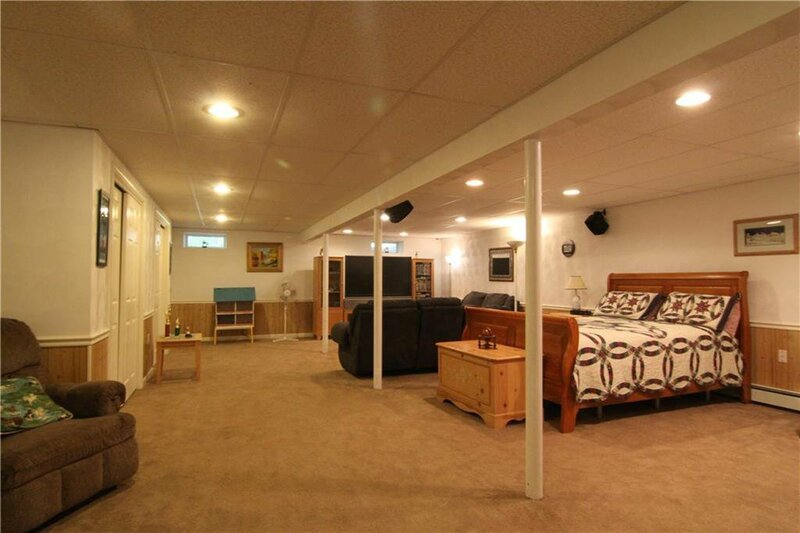 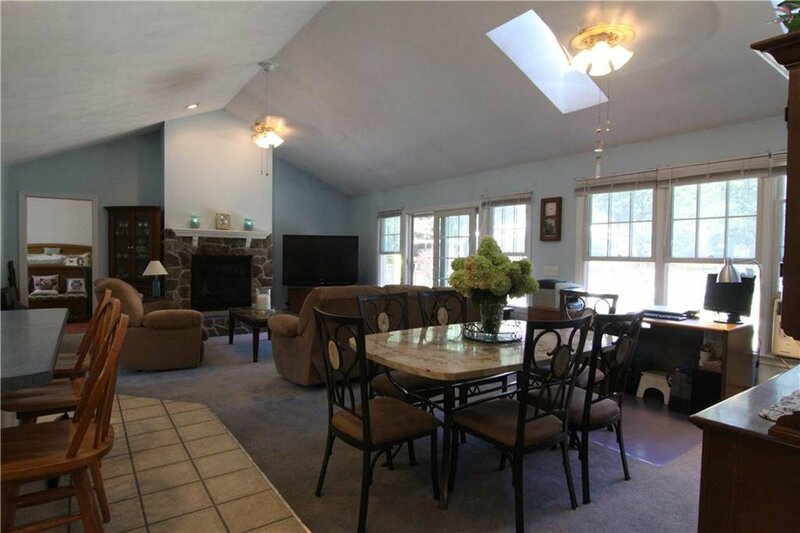 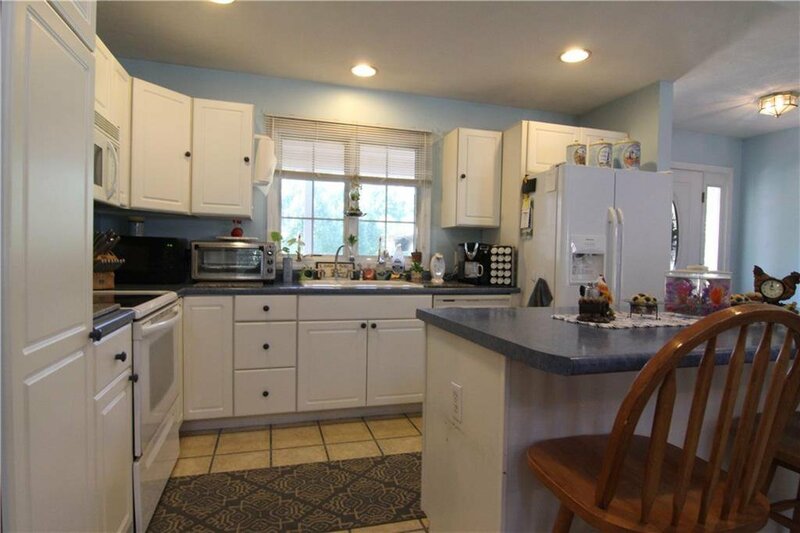 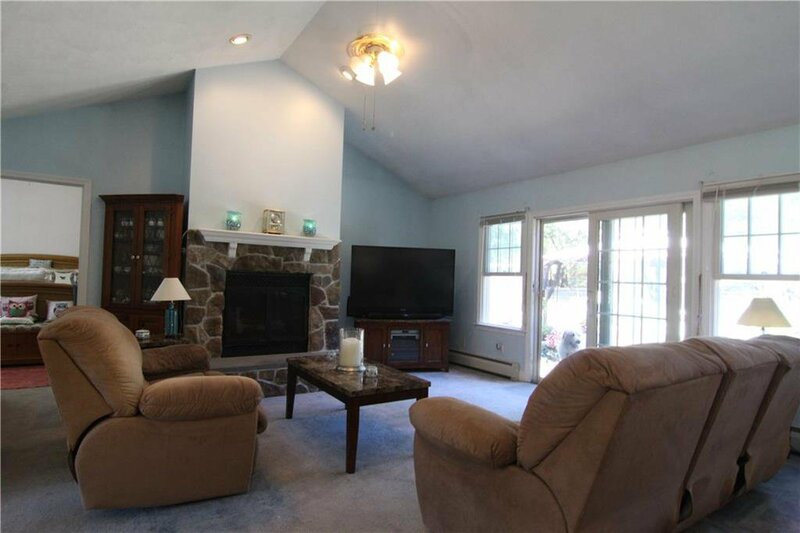 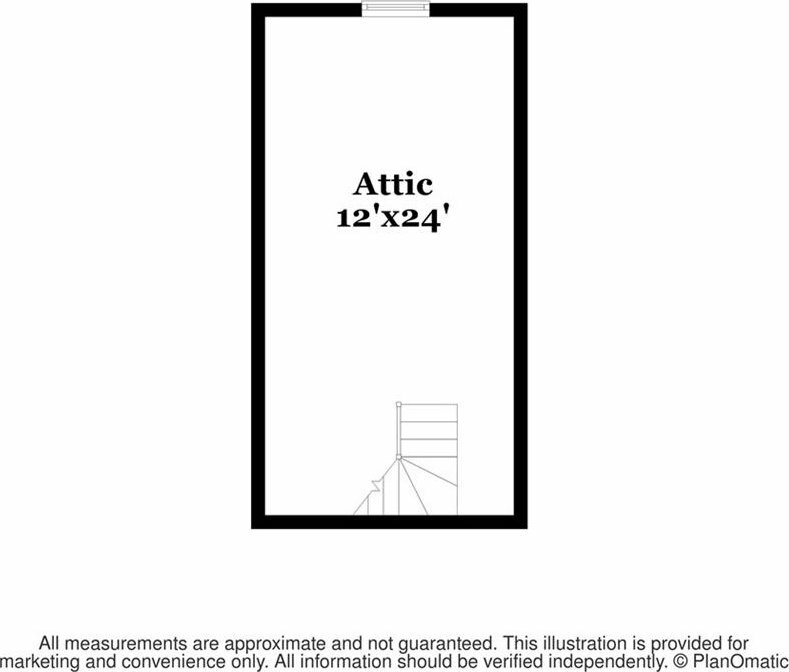 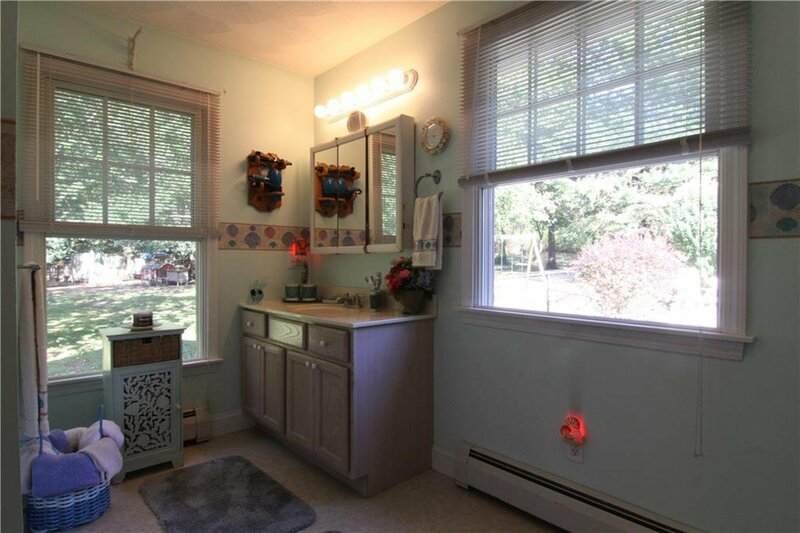 This ranch style home with 2-car garage, has room for expansion, and a finished lower level. 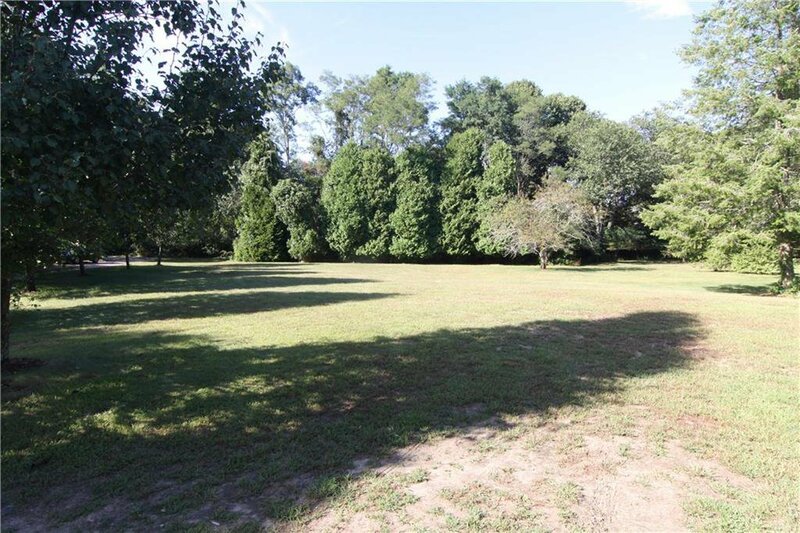 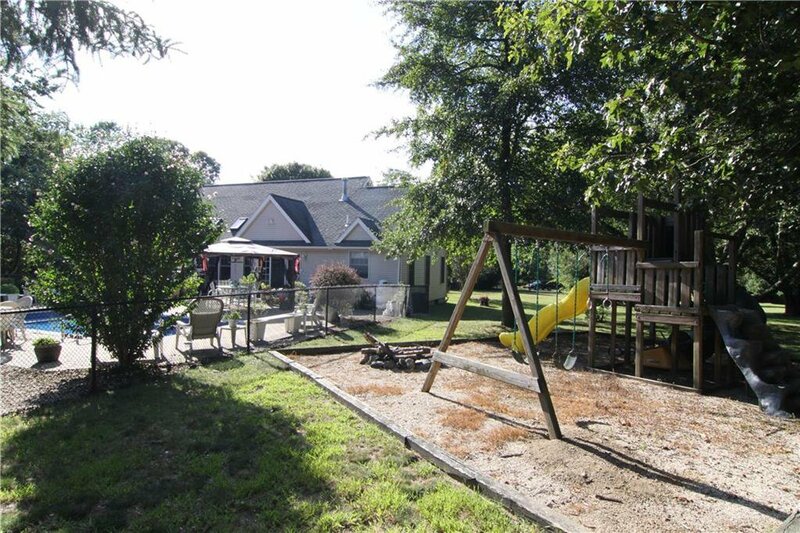 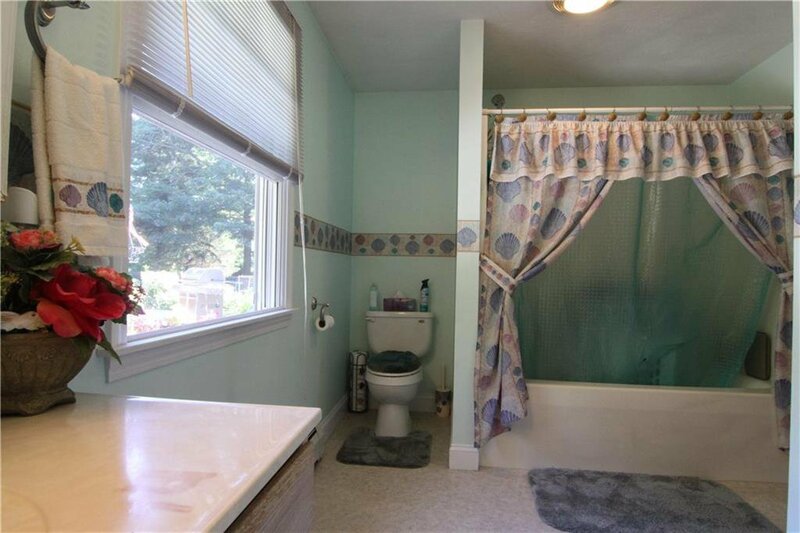 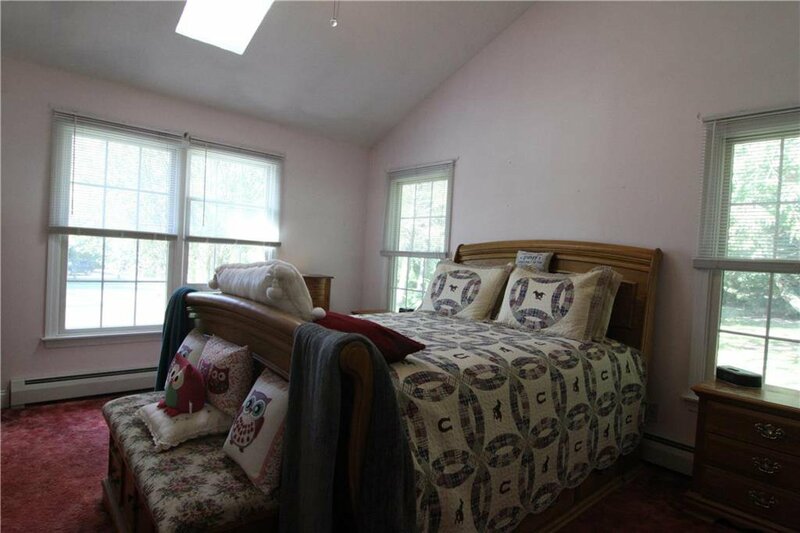 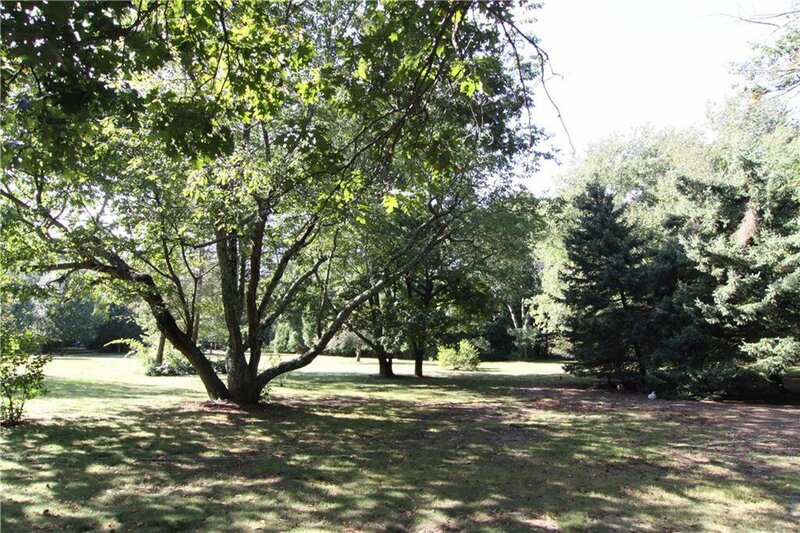 Enjoy the privacy of 2 acres, or potential for subdivision based on R40 zoning district. 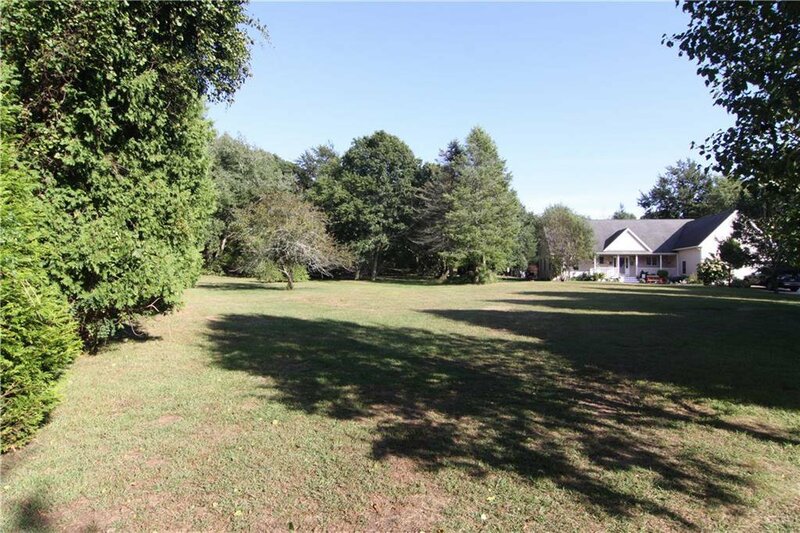 This wonderful setting is ideal for those who enjoy a mini farm, gardens, stone walls, and woodlands. 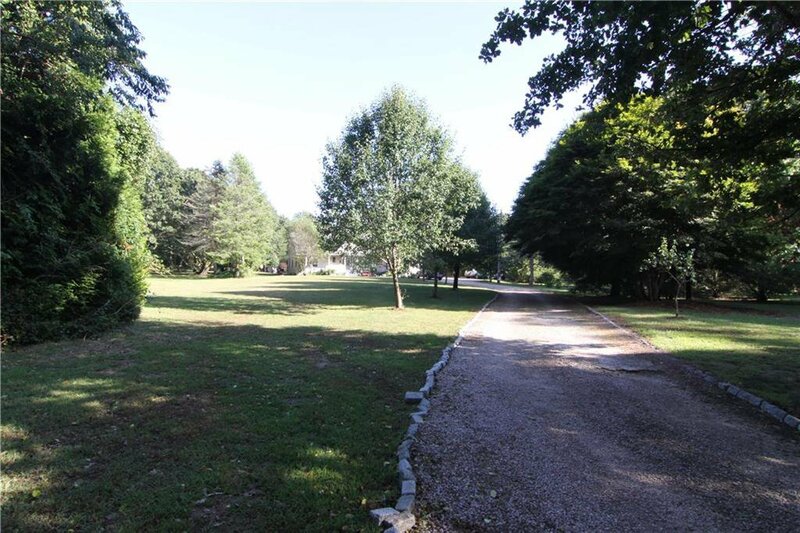 A neighborhood beach is just 1/2 mile away, offering a safe place for swimming, fishing, or launching the kayak and paddle boards. 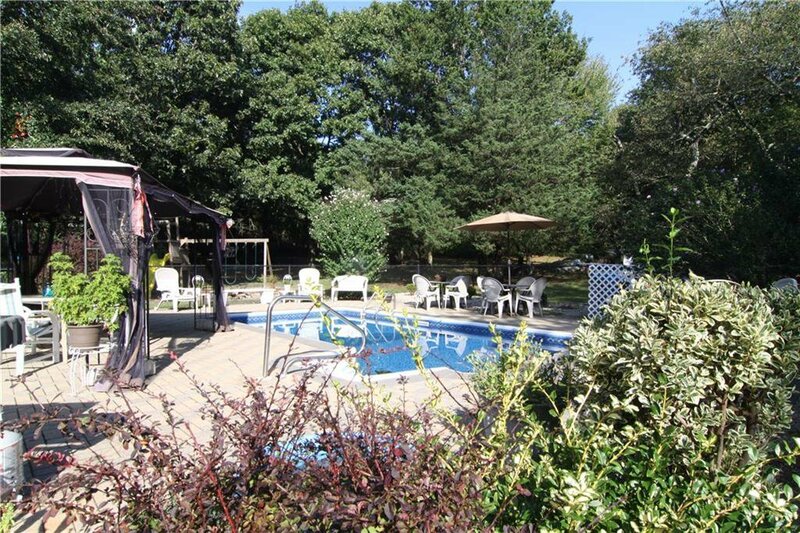 Jamestown is conveniently located 30 minutes from Providence, 10 minutes form Newport, and 9o minutes from Boston. 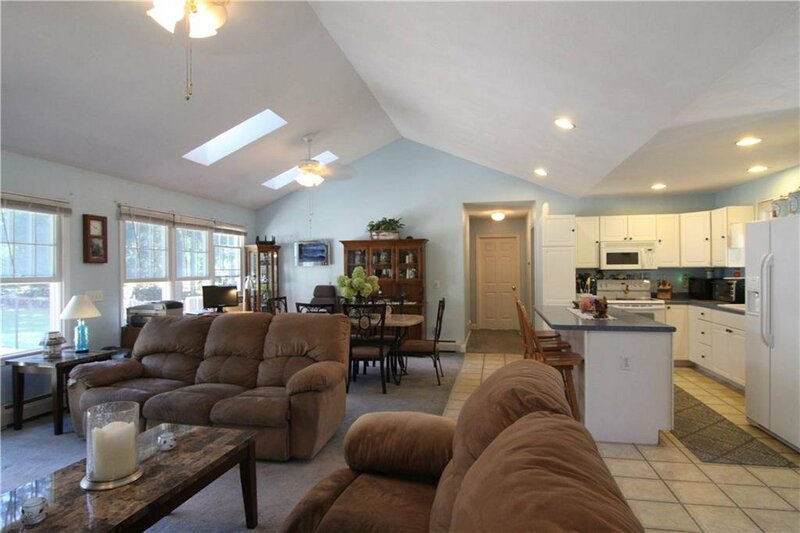 Enjoy island life, yet with all the amenities and conveniences nearby.